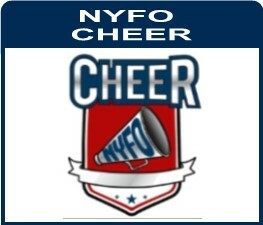 NYFO Cheerleading is RECREATIONAL and introduces athletes to the basics of the sport. Cheerleaders will learn numerous cheers, chants, and pom routines while discovering how to engage and excite the crowd. 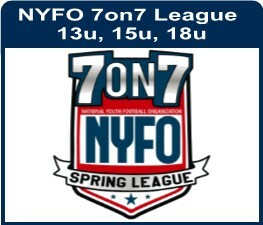 NYFO cheerleading leagues offer an extended, multi-month opportunity for character-building, athletic development, and the formation of deep relationships between teammates and coaches. Squads will learn creative cheers and basic routines throughout the Spring and Fall season(s), all while providing excitement and energy on game day! 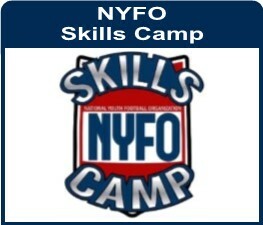 NYFO Camps & Clinics are offered throughout the year. During these clinics, coaches focus on building out the basics and providing an overview to all elements of cheerleading. To maximize the amount of development in the short time frame, the foundations and fundamentals of the sport are the focus and the intentional cheer skill instruction is presented in a fun, fast-paced environment. 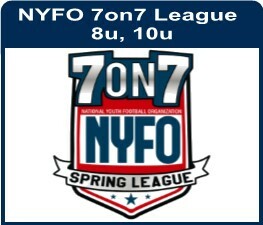 See the NYFO event schedule in your town for more details. 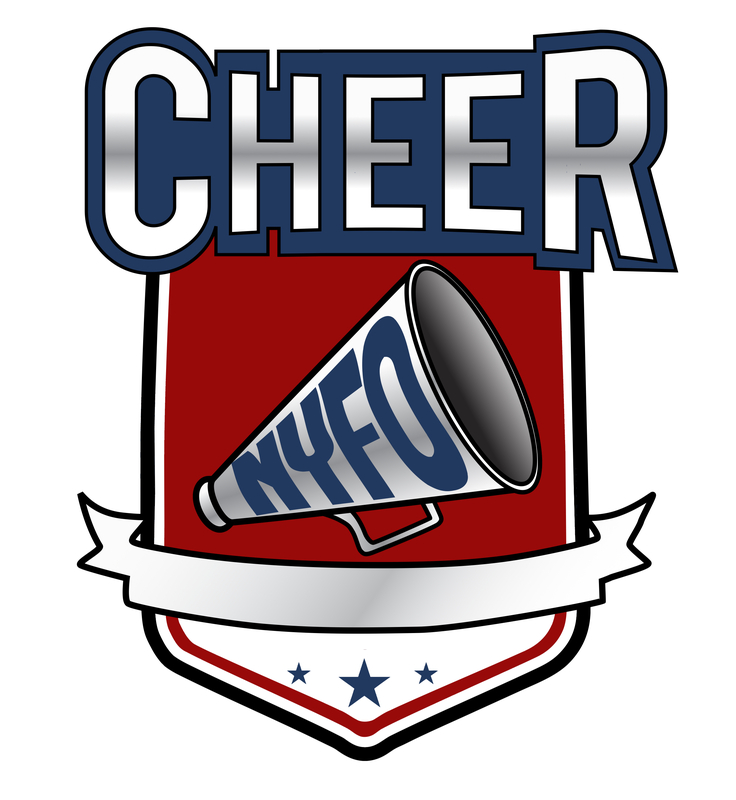 NYFO Cheer competitions have divisions for all age categories and skill levels. Competition rules vary per State and the competition itself. 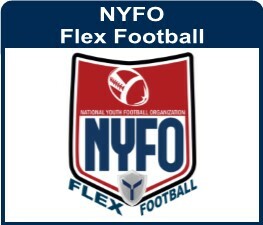 Each July, NYFO holds the annual cheer clinic and competition in conjunction with the National Football Championships. 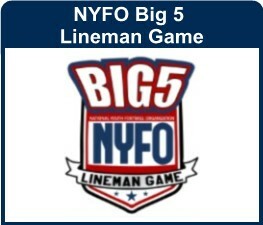 This camp is open to all teams and individuals. Search for ayouth cheerleading program in your city. 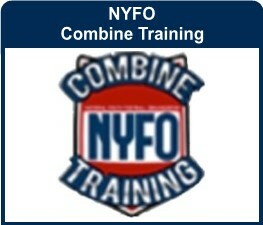 Find out more info onstarting an NYFO Cheerleading program.